We recommend two groups on the MeetUp platform – Coffee and Cake Companions, and the North East Circle. 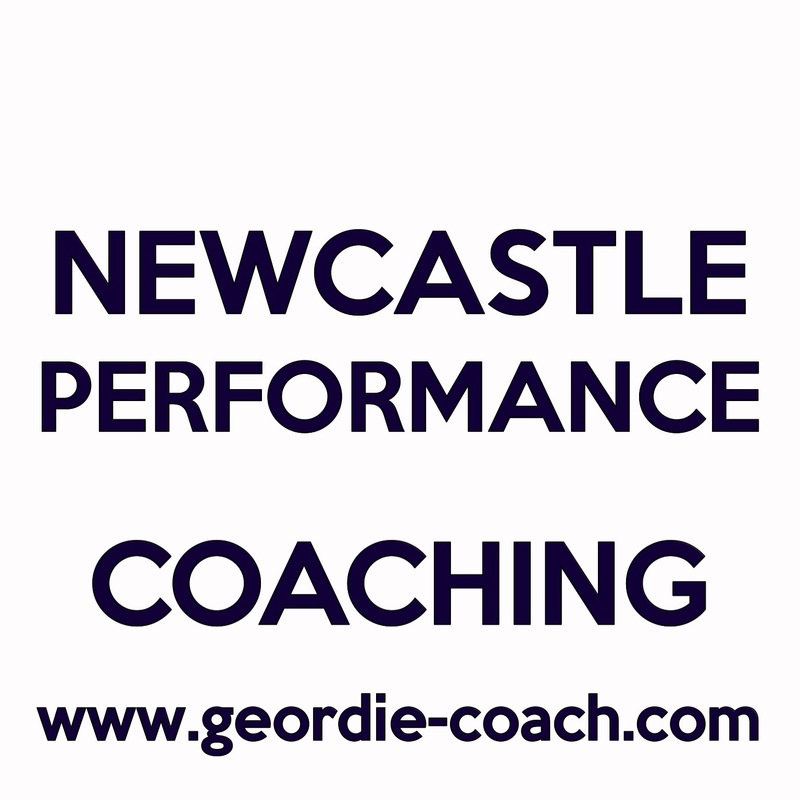 These groups are designed to bring together people with shared interests socially as a means of building genuine friendships with other people in the North East. These two groups bring together people on a social level – building friendships which can help improve confidence and self esteem,. 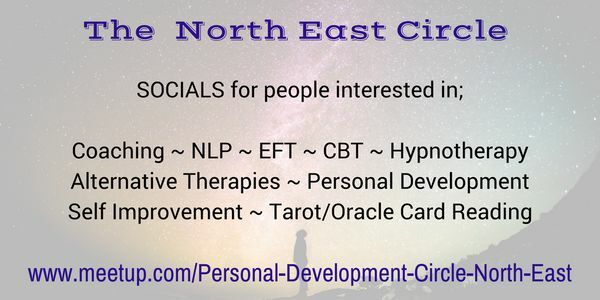 If you live in the North East and interested in meeting other people for coffee and conversation a couple of times a month in cafes and garden centres North of the Tyne this meetup group COFFEE AND CAKE COMPANIONS may be of interest to you. It is FREE to join, but members are required to come out regularly so genuine friendships can be built. These are mainly daytime socials – ideal if you are retired, work part time or shifts. So what are you waiting for? Join one today!